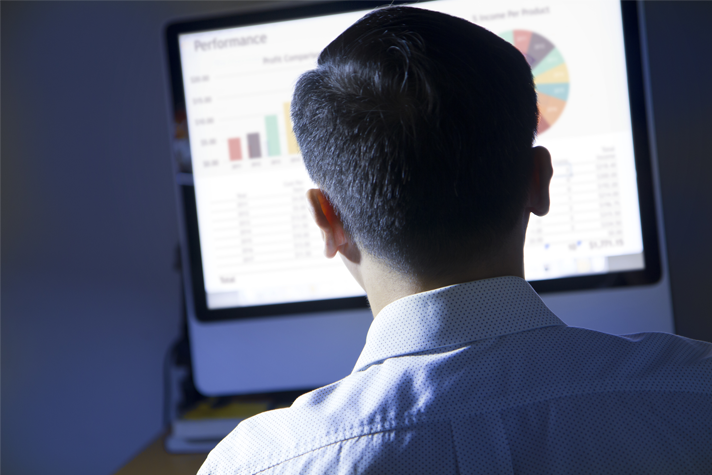 Is there any reason to invest in new performance management software? The last few years have seen a dramatic change in the way organizations recognize, measure, evaluate and ultimately improve performance. There has been a transition from traditional to continuous performance management. 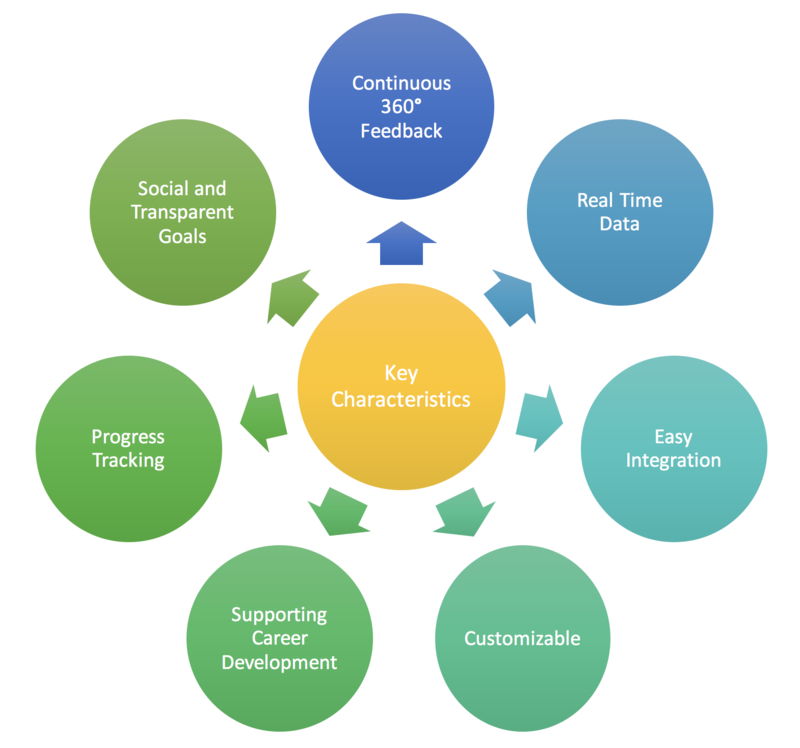 Continuous performance management is characterized by flexible goal management, one-on-one conversations with managers and direct reports, regular performance and development conversations, and ongoing, real-time feedback. The redesign of performance management is becoming particularly important. 79% of executives labelling it a high priority. The impact of these new systems and practices is clear. 83% of companies report that the quality of employee-manager conversations is improving. 90% have seen direct improvements in employee engagement. The HR industry is in a state of flux, with a growing number of companies transitioning to continuous performance management but only finding old HR software. We at PeopleGoal are here to help. Our award winning platform provides performance management tolls that fit your organization’s culture and goals perfectly! We are leading the HR software industry in a new, innovative direction. But what are the differences between the old and the new in the world of HR software? In the new-age performance management systems real-time, 360° continuous feedback is the bed-rock. They allow employees to provide and request feedback to individuals all over the organization. The key to a building a valuable feedback process is generating honest, regular and actionable information. PeopleGoal has an extremely customizable system for building feedback forms. You can add feedback questions, rating scales and other criteria to build a feedback form that suits your company. We live in a digital age. Using artificial intelligence, performance management systems can collect and analyse data effectively. HR software looks at online performance and encourages managers to provide recognition, support and coaching where appropriate. PeopleGoal integrates with products like Bamboo HR, Slack, Workday, Gmail and other productivity tools where people spend a lot of their time. This helps incorporate performance management into everyday work. PeopleGoal is a modular, customizable platform that allows you to tailor your current performance management process, rather than be dictated by a strict formula. Customization allows for organizations to add features which are of importance to them. The purpose of this stage is to promote, encourage and engender further improvement and development of the employee. One method of development is training, whether it be on or off site. Other methods include coaching and/or mentoring. Regardless of the method, the desirable outcome is enhancing employee strengths, improving employee weaknesses and gearing the employee towards the organisation’s needs. Tools can recommend new jobs and careers based on an individual’s internal experiences with job mobility and his prior success in the company. HR software helps to align your individual goals to those of the team, department and organization. Tracking performance in relation to your goals helps you to achieve. It allows your senior team to instantly see as detailed or as broad a picture of the organisation’s performance as is required. PeopleGoal allows goals and performance to be shared online between teammates and colleagues. Allowing them to share, collaborate and give deserved recognition on tasks and objectives. Goals are made more transparent with an increased focus on team achievement. At PeopleGoal We're Not Just Interested In Selling You Software. We’re looking to create a long-term relationship, with a real focus on you! Your specific needs and individual people management requirements. Staying by your side from start to finish, with our consultative approach to customisable HR systems. Want to know more? Check out our practical toolkit: ‘Modernizing your Performance Management Processes.’ Make the jump to continuous performance management today. Alternatively, feel free to read our other blogs, reviews or FAQ’s to find out more. You can even try our platform in a free 14-day trial with no subscription needed.